Jeff Brown, Au.D. 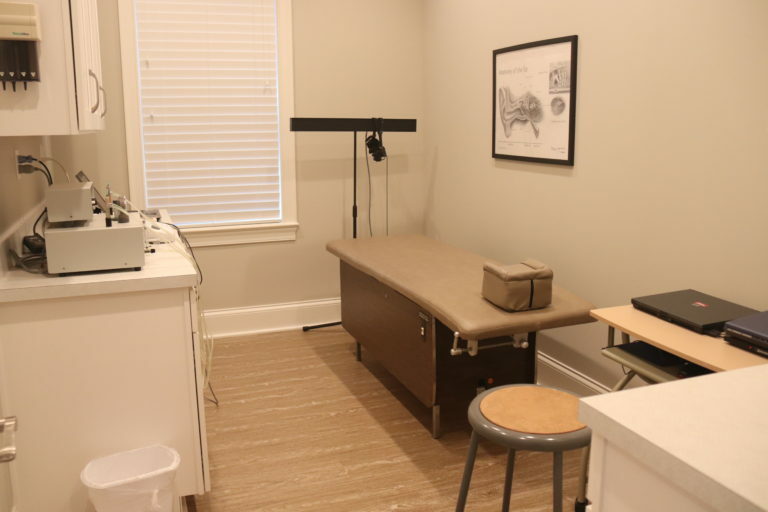 has been in private practice for 21 years. 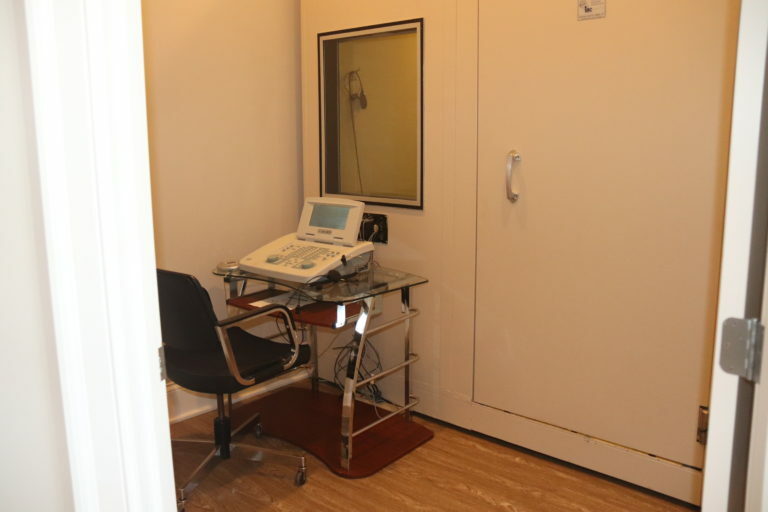 He specializes in Hearing instruments and Audiometric testing. 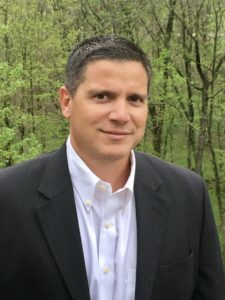 He currently serves on the Kentucky Licensure Board for Hearing Instruments. He attended St. Xavier High School here in Louisville. 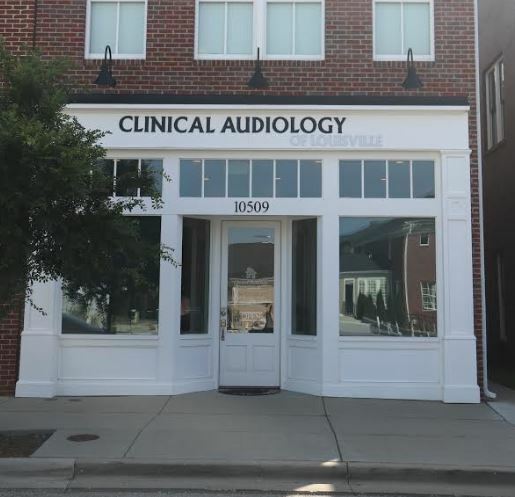 He received his undergraduate degree from Spring Hill College, a Master’s degree in Communicative disorders from the University of Louisville and a Doctorate in Audiology from the University of Florida. He resides in Louisville with his wife, Erin and his two children Garrett and Kendall. Our 2,000 square foot office is conveniently located on Meeting Street in Norton Commons, with ample curbside parking.